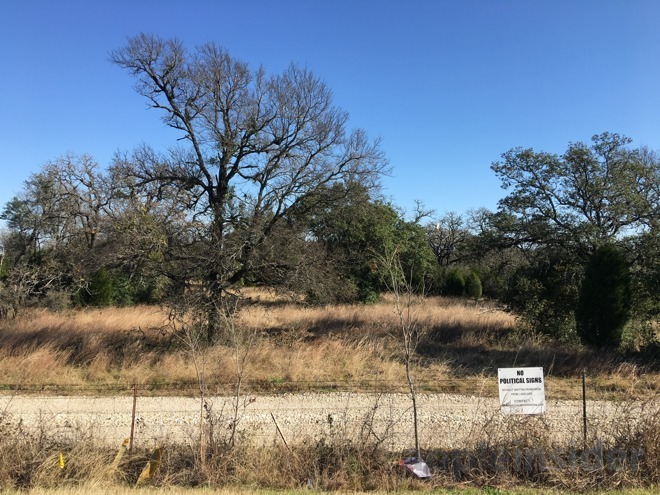 The future home of Apple's second Austin campus. The $16 million figure was based partly on the assumption that Apple won't hit its $1 billion investment target during the 15 years of the incentive package, according to Williamson County documents seen by the Austin American-Statesman. This is despite the "$1 billion" number being a key part of Apple's announcement. While there has been growing backlash in parts of the U.S. about using taxpayer funds to fund private business, Williamson County officials told the Statesman that in this case, they see no trouble. "It is an increasing amount of revenue for the county no matter what the upper-end [of incentives]," said one county commissioner, Cynthia Long. In fact the precise estimate devised by the county was $13.5 million, but $16 million was cited in a press release. Spokeswoman Connie Odom called this a mistake based on a number "thrown around by a lot of people" while trying to court Apple. Hitting $13.5 million requires Apple to spend at least $400 million and hire 4,000 workers in exchange for annual rebates amounting to 65 percent of county property taxes. The trick is that while Williamson will only get 35 percent, property values should rise at the same time. The new campus is also being funded by $25 million from the Texas Enterprise Fund. If Apple lives up to its word, the new Austin campus — located a short distance from the current one — should span 133 acres and employ 5,000 more people, adding to about 6,200 existing workers and making Apple the biggest private employer in the city, despite companies like Dell and Whole Foods having their headquarters in the area. Construction on the complex is slated to begin sometime this year. The scale of the project, though, means that workers won't move in for another 30 to 36 months. At the moment the West Parmer Lane space is mostly trees and scrubland, though scouting may already be in progress.